Are you looking to buy your first home? Get it right with the help of an expert. Buying your first home is one of the most important decisions you will make in life. Our dedicated first home buyer’s service makes climbing the property ladder simple, fast and flexible. Working with over 30 major banks, we pride ourselves in being able to find the right home loan for you. We take every effort to understand your needs and save you time and effort by making sure your application is submitted only to one lender who will approve the loan based on your situation. This is even truer if you don’t meet the normal lending criteria. 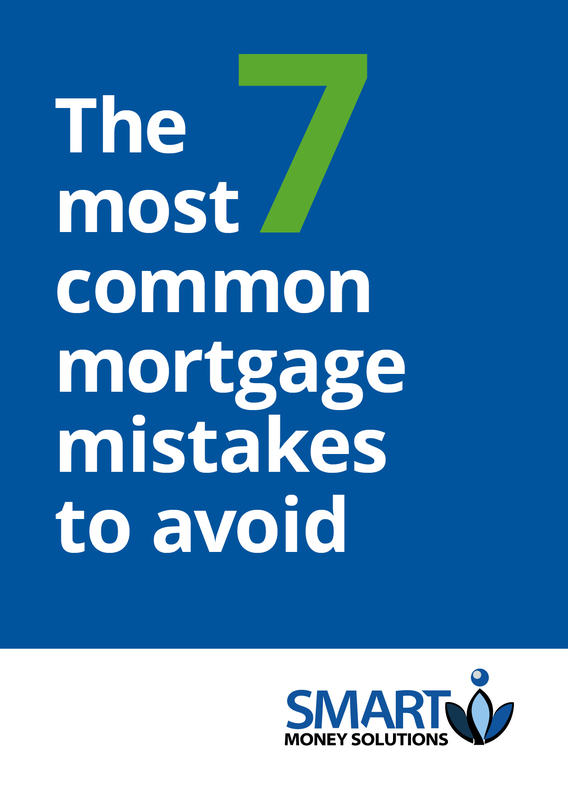 Many lenders generally ask for a minimum of 5% deposit as ‘genuine savings’, meaning they want the money saved over a period of at least 3 months. The truth is that you actually need more than the 5% savings to buy your property. We will be able to find lenders who will let you borrow with only the 5% genuine savings or even if you have had the 5% savings for less than the required 3 months. Come to us before you start hunting for your dream house or apartment and we can get your mortgage pre-approved, generally within 72 hours if you have all relevant documents ready for application. That means that when you find your dream home you can make an immediate offer, confident that you will not lose your dream property to someone who has their finance sorted. With our years of experience in the mortgage industry we have given you access to the much needed impartial and unbiased information to help you grow your understanding of the mortgage world before you can even talk to us. We know the credit policies of different lenders. So whatever your situation is, if you can borrow, we will be able to find you a loan even if you had previous credit defaults or you have unique income source such bonus, commission and over time. So, why not start your property search by using our Borrowing Power Calculator to find out how much you can borrow, or call one of our experienced consultants on (03) 9005 3983 now. Special offer: Get a property report worth $95 for any property you are interested in for free. Hurry, call us on (03) 9005 3983 or request for your property report.